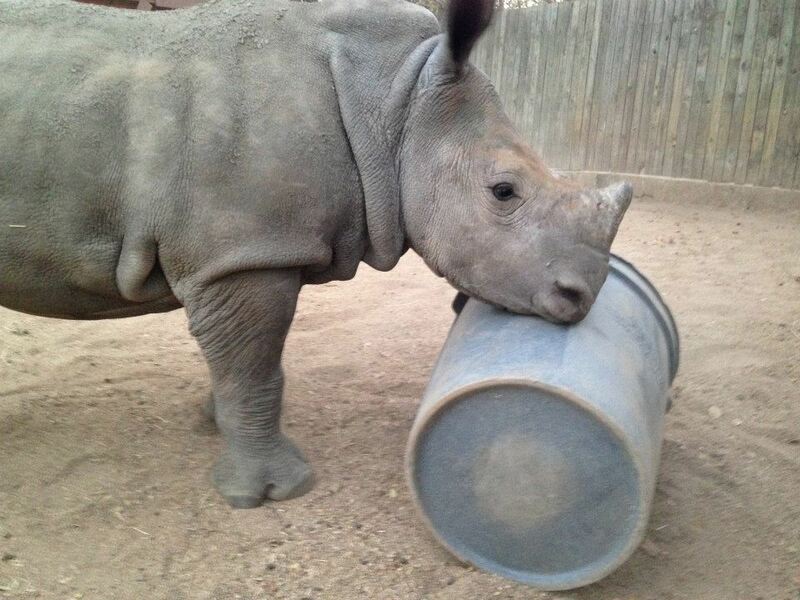 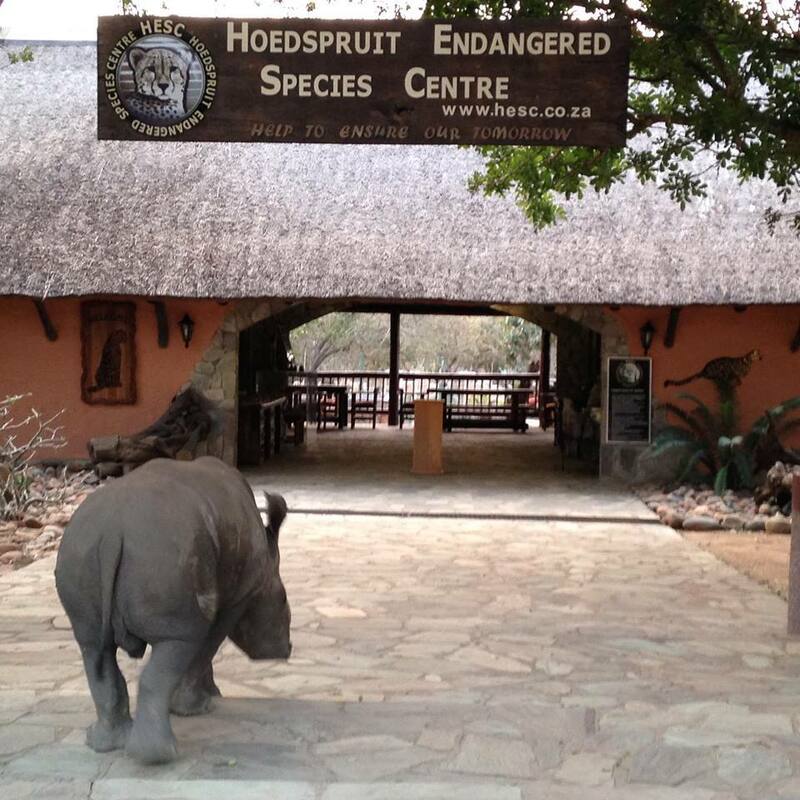 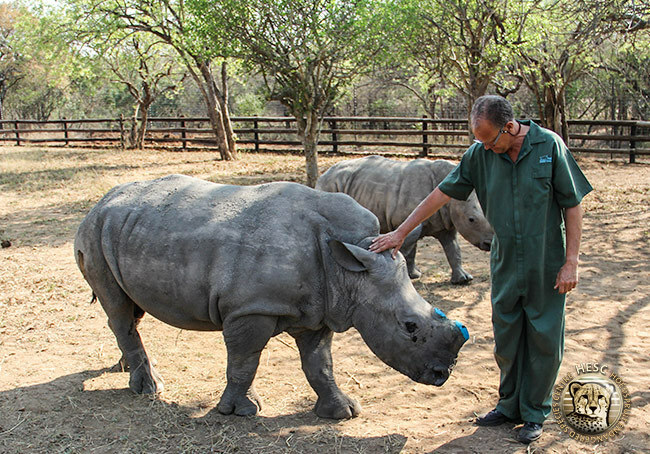 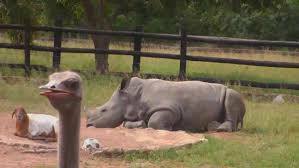 4.SECURITY UPGRADES TO THE RHINO BOMA. 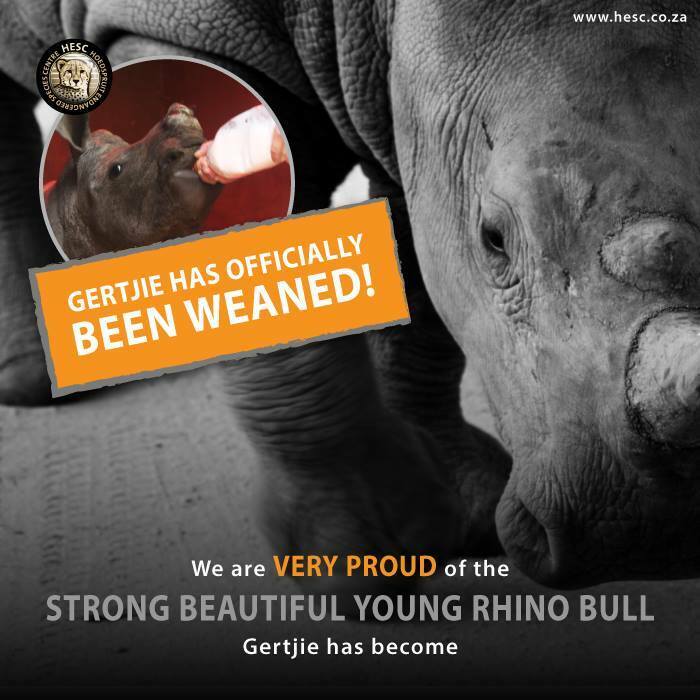 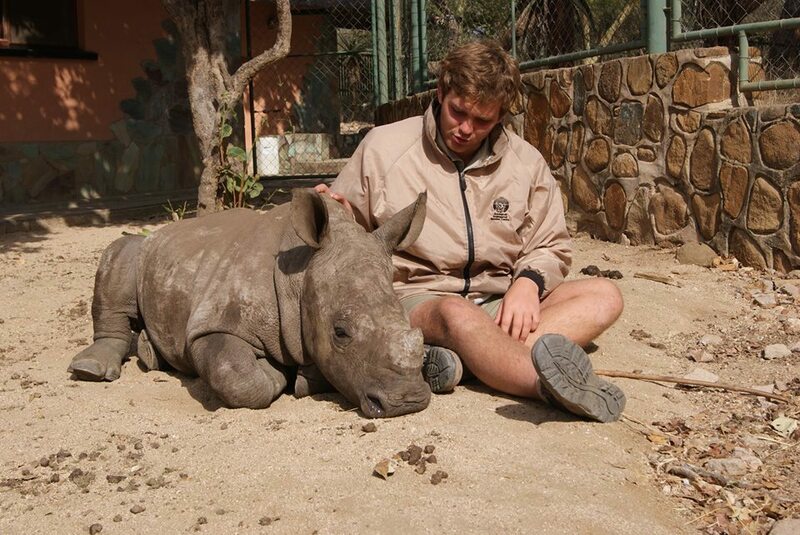 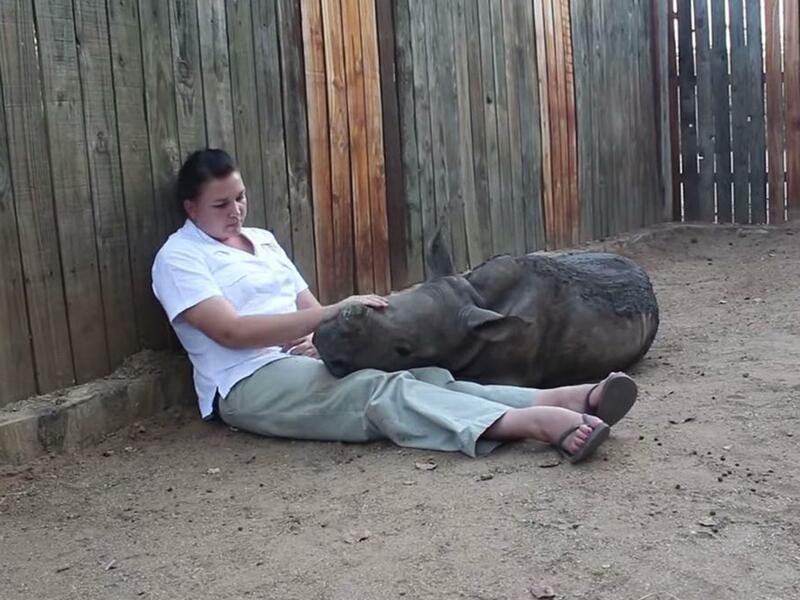 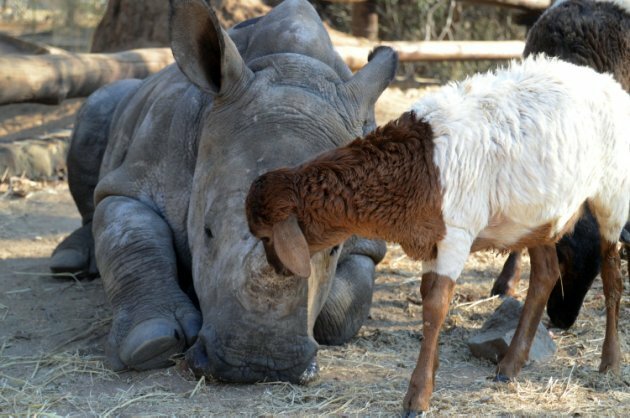 5.GERTJIE "LITTLE G" THE BABY RHINO. 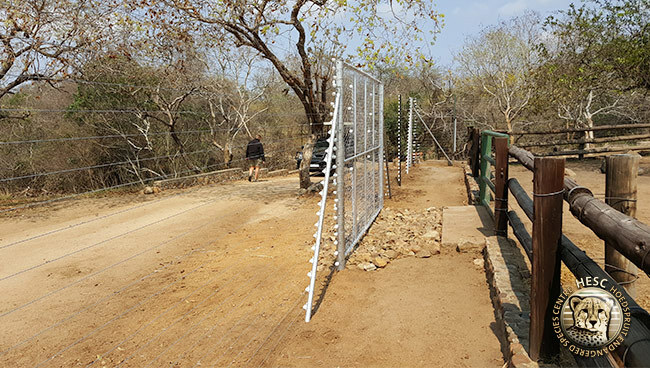 ”On the night of Wednesday, May 7, an all-too-familiar tragedy unfolded in the bushveld of Kapama Private Game Reserve. 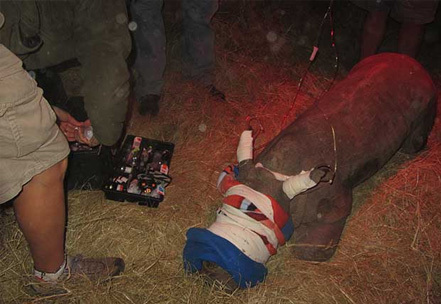 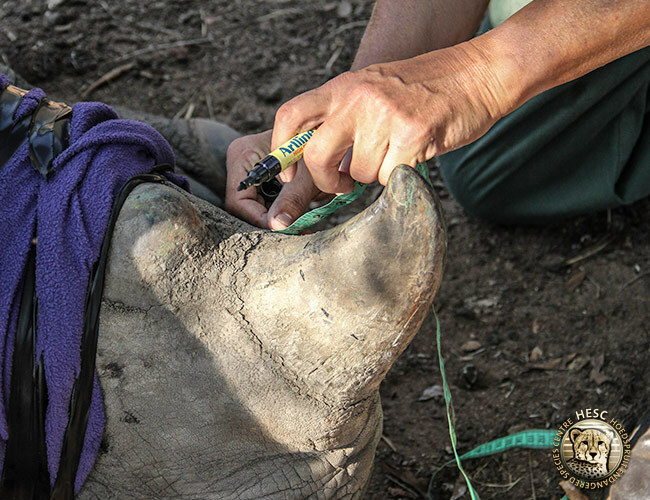 Under the cover of darkness, poachers swooped in and brutally mutilated a female rhino for her horn.